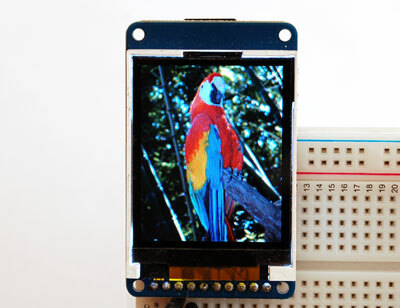 Linux Framebuffer drivers for small TFT LCD display modules @Raspberry_Pi #piday #raspberrypi « Adafruit Industries – Makers, hackers, artists, designers and engineers! 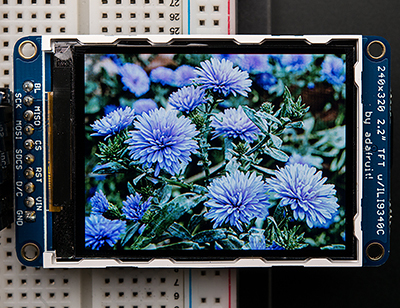 * Monochrome 1.3″ 128×64 OLED graphic display (SSD1306, RGB565->monochrome) – can be used as a tiny console or system info display. Thank you, Noralf! 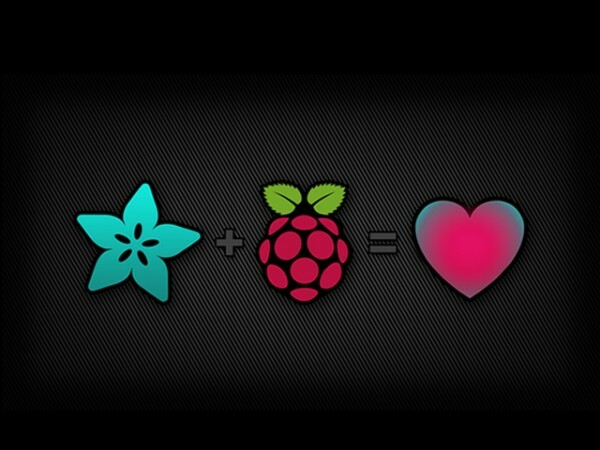 Check out the github wiki here.